I’m hosting A.J. 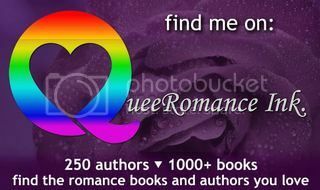 Llewellyn today on my LJ as part of her cover reveal with Creative Minds Promotions for Mating Tomes from Ai Press. Comment on the LJ post and be in to win an ebook copy of the book. I’m interviewing A.J. Llewellyn today on my LJ as part of her blog tour with Creative Minds Promotions for A Wizard in Waikiki. There’s also a rafflecopter giveaway.